Nine Lives Blood Services, PLLC is dedicated to bringing the veterinary community quality feline blood products while educating veterinary professionals about feline transfusion medicine. Our hope is that together we are able to offer feline patients the best care possible. Our fully screened donor cats come to us from local shelters and provide life saving blood products while they wait for a forever home. We make a lifelong commitment to care for our donors for as long as it takes for them to be adopted. We are working every day to improve the health and well being of our donors and all cats across the country. Shipping additional on all products. To order call (517) 410-3350 or email us. All of our donors are fully screened for FeLV, FIV, Heartworm disease, Bartonella (PCR), Anaplasma (PCR) and three types of Mycoplasma (PCR). Alice has over 39 years of veterinary blood banking and critical care experience. She started out in 1979 as a Licensed Veterinary Technician in the Emergency and Critical Care Unit at Michigan State University Veterinary Teaching Hospital. The blood donor program quickly became her passion and she worked to grow the program to over 60 canine and 15 feline volunteers. To pursue blood banking full time she left the Michigan State University in 2008 and began working at a local blood bank managing the feline donor colony of over 100 cats. 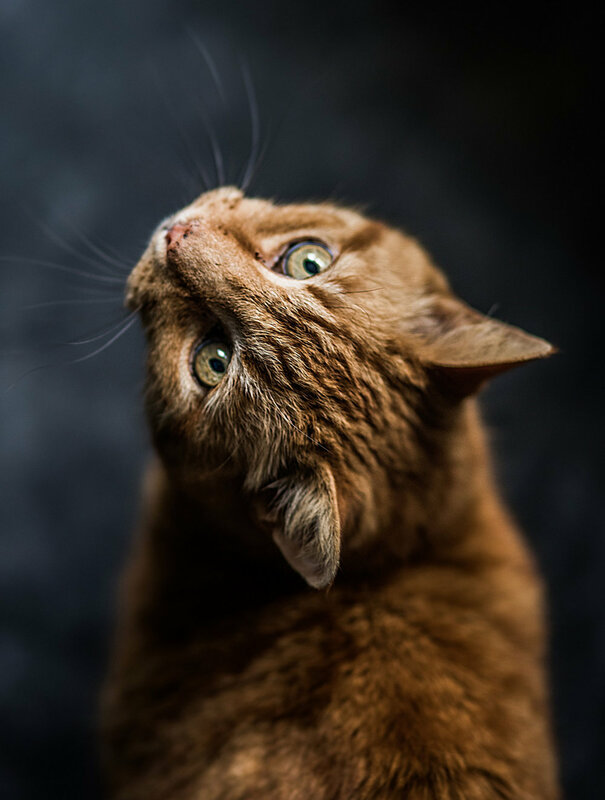 The expanding need for feline blood products has brought about the creation of Nine Lives Blood Services, PLLC. Kath is a 1986 graduate of the College of Veterinary Medicine at Michigan State University and a 1992 graduate of MSU’s College of Business. She has practiced small animal medicine throughout mid-Michigan and the greater Detroit area. Nine Lives Blood Services, PLLC has provided an opportunity to combine her business knowledge with her passion for veterinary medicine. We have many deserving cats waiting for forever homes. Please contact us or check out our Facebook page for information.